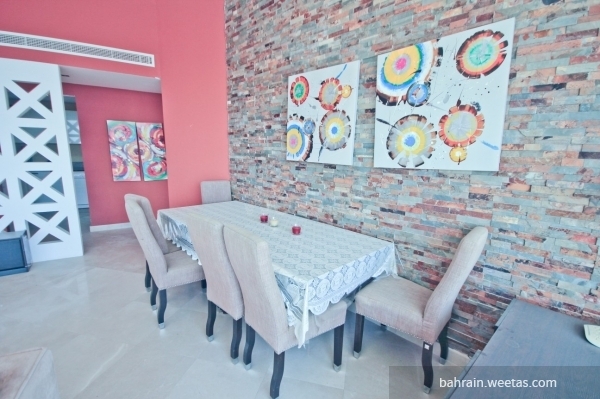 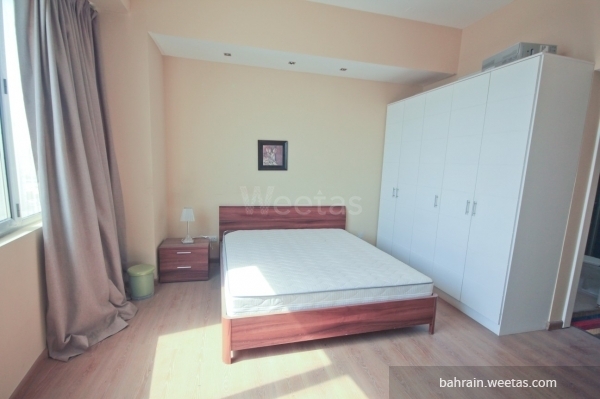 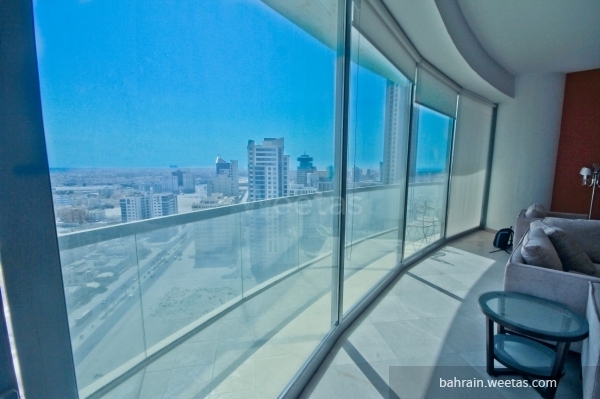 spacious flat with panorama view for rent in seef, near city center mall. 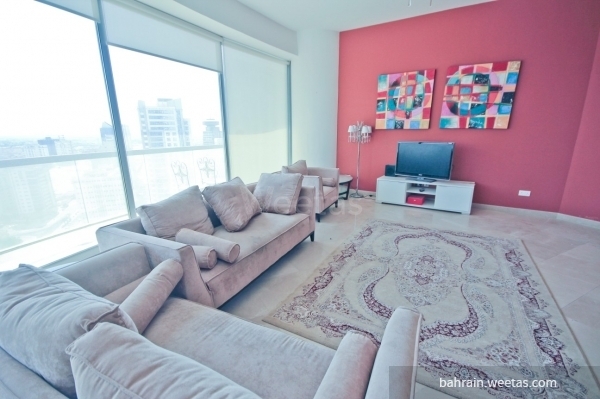 The flat consists of 2 bedrooms, 2 bathrooms, kitchen, and large living room. 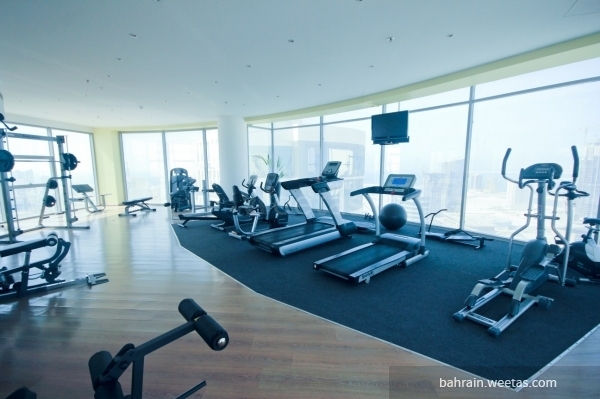 It has an access to many amenities like pool, gym, security system, and car parking.